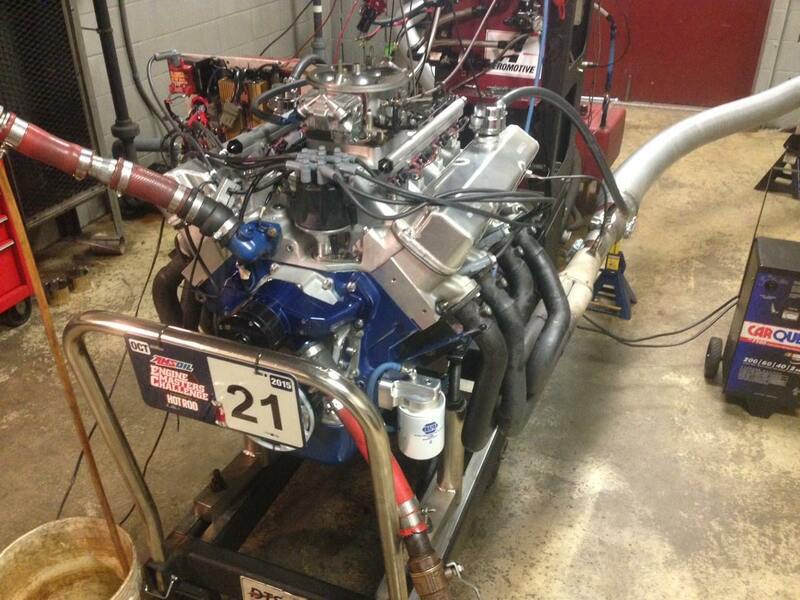 Since 1972, AMSOIL has set the gold standard for synthetic lubrication and specialty chemicals worldwide. AMSOIL offers its users lubricant packages that may not be the least expensive to purchase, but definitely are the least expensive to own. 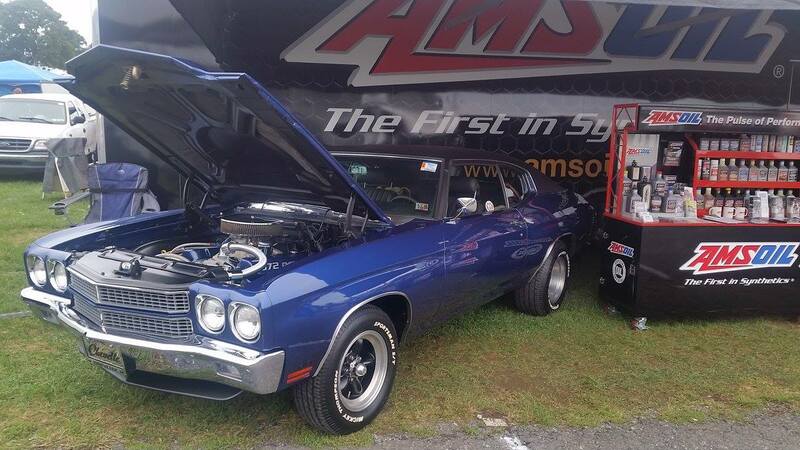 AMSOIL 10W-40 Synthetic Motor Oil, the result of years of research and inspired by aerospace technology, became the first synthetic motor oil in the world to meet American Petroleum Institute service requirements, outperforming conventional oils on all counts. The extraordinary performance of AMSOIL synthetic lubricants extends across a range of markets – automotive, powersports, industrial, racing and more. 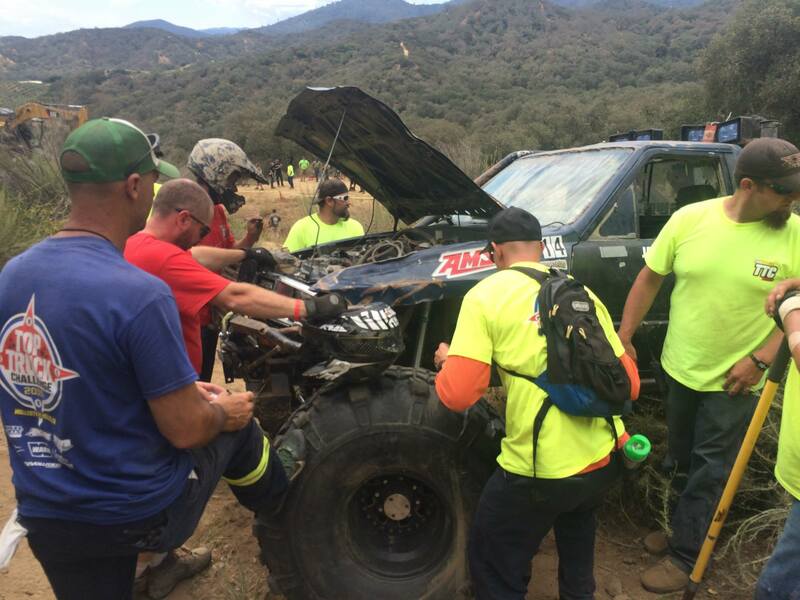 AMSOIL’s commitment to innovation has resulted in legions of brand-loyal customers. 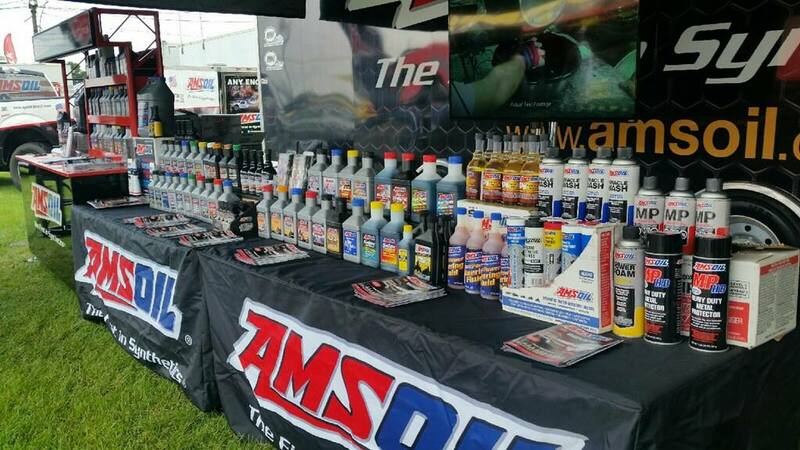 Choose from the entire range of AMSOIL products online. 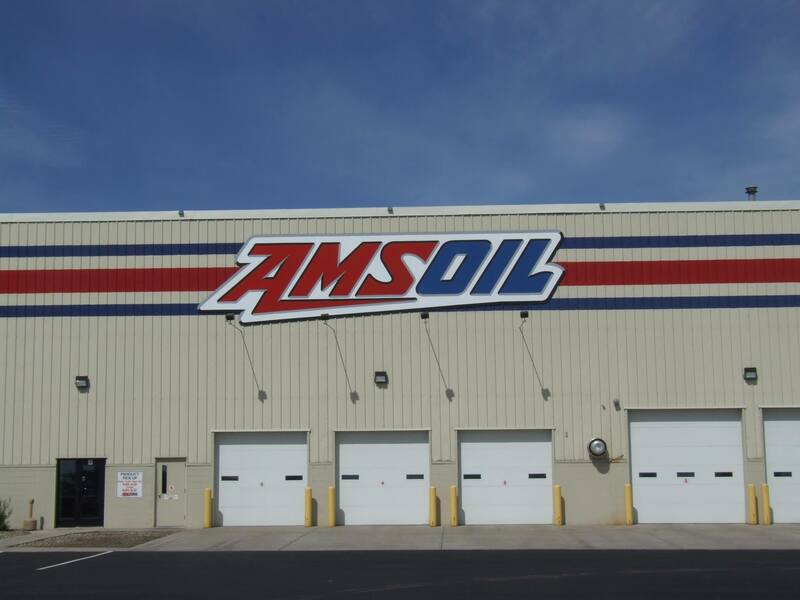 Is your company interested in an AMSOIL account? Become an AMSOIL preferred customer or dealership. Need more information about AMSOIL? Contact us for more information about AMSOIL products. Extended drain intervals up to 56,000 km (35,000 miles), exceptional thermal and chemical stability, improved fuel economy and operational efficiency are hallmarks of AMSOIL. On-site chemical and mechanical test facilities contain the sophisticated instruments needed to develop cutting-edge synthetic technology, with performance testing in countless applications.